Shrek and Princess Fiona are back from their honeymoon and living happily in Shrek’s swamp. But when the King and Queen of Far Far Away summon their daughter and her new husband to the palace, things start to go wrong. 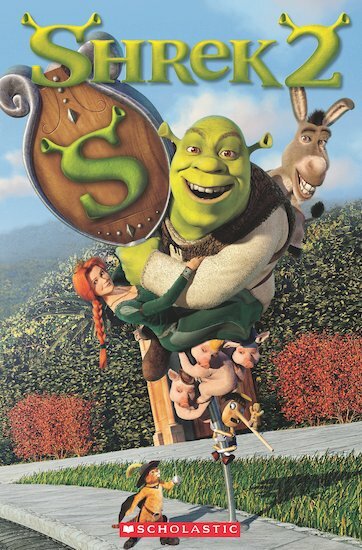 Is there such a thing as ‘happily ever after’ for Shrek and his ogre princess?